Emirates has launched a new, five times-a-week service from Dubai (DXB) to Santiago International Airport (SCL), via the Brazilian city of Sao Paulo (GRU), marking the airline’s first arrival in Chile. 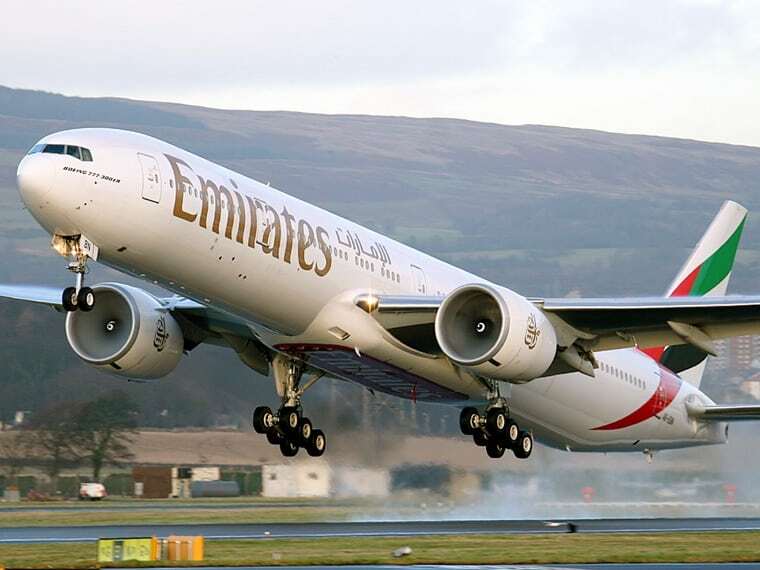 Hubert Frach, Emirates Divisional Senior Vice President, Commercial Operations, West said, “We are very pleased to see the interest this new route has created since it was announced in late January, reflected in strong bookings from and to Santiago. Santiago is a very popular leisure and business destination, and this new service will offer customers across our global network, particularly from key inbound markets such the Far East, Middle East and West Asia, a great travel option to South America. The new service will also give travellers from Chile the opportunity to experience Emirates’ superior product and service, and offer them more convenient travel options with Emirates to Sao Paulo, Dubai and onward to destinations across our network,”.